Have you been searching Indiana car dealerships for new Chrysler, Dodge, Jeep and Ram cars for sale in the Indianapolis IN area? Well, look no further than Acra Auto Group in Greensburg IN. Known for their affordable pricing on their new cars for sale at Acra Automotive Group, it has never been easier to get into your new Chrysler, Dodge, Jeep and Ram cars for sale. Proudly serving Columbus, Greensburg, North Vernon, Shelbyville and Indianapolis IN areas, Acra Auto Group has a variety of new cars for sale including new minivans for sale in Greensburg IN. If you are interested in new minivans for sale, then come and check out the 2017 Dodge Grand Caravan today. The new minivans for sale at Acra Chrysler, Dodge, Jeep and Ram in Greensburg IN like the 2017 Dodge Grand Caravan SE Plus feature a 6-cylinder, 3.6-liter engine with a powerful 283 horsepower and an automatic transmission. 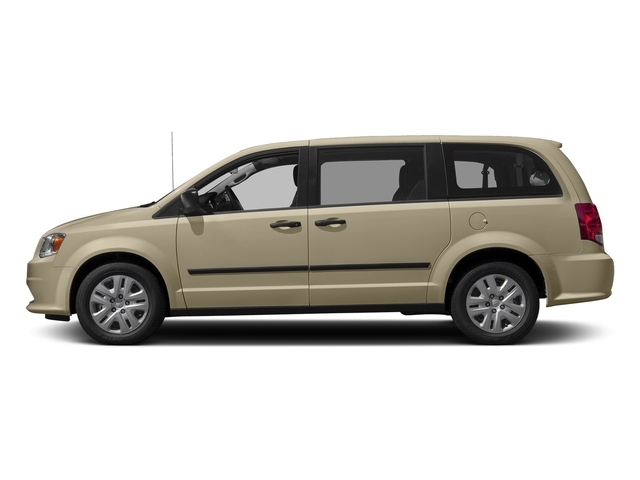 These new Dodge Grand Caravan SE Plus minivans for sale have options that include a rear backup camera, multi-zone climate control and steering wheel audio controls. With the ability to stow the 2nd and 3rd-row seating, you will have extra cargo carrying space when you need additional room in the new Dodge Grand Caravan SE Plus minivans for sale from Acra Chrysler, Dodge, Jeep and Ram in Greensburg IN. Come in to take the new 2017 Dodge Grand Caravan SE Plus minivans for sale at Acra Chrysler, Dodge, Jeep, and Ram in Greensburg IN today. Our experienced sales staff members are available to answer any questions you may have about our new minivans for sale and to go over available financing options. We also have used minivans for sale at Greensburg, Columbus, and Shelbyville locations if that is the direction you choose at Acra Auto Group. So, when it comes time for you to get your new or used minivan, make sure you stop at Acra Auto Group at 1407 North Lincoln Street in Greensburg IN, to let us show you how easy car buying should be.